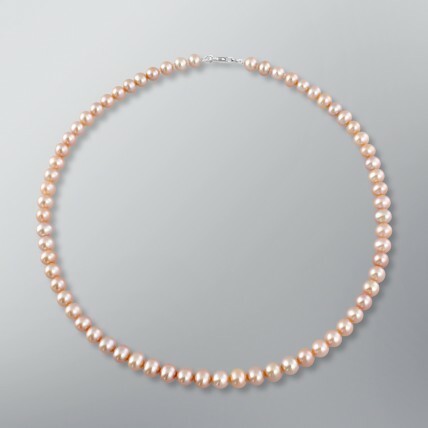 Pearl Necklace with Freshwater Pearls, A Quality and Natural Multicolor. 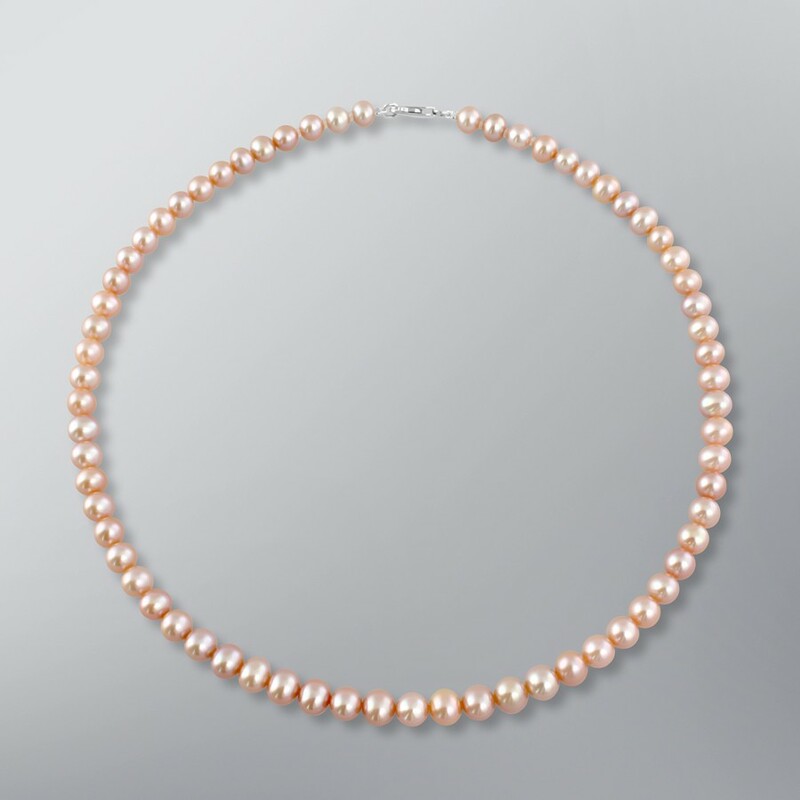 6.5-6.0 mm and with an 18 Karat gold clasp. The price listed is for a standard length of 42 cm. 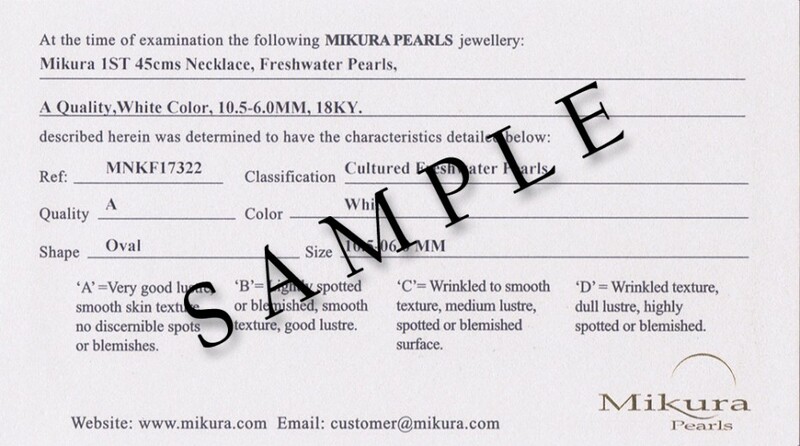 You have the option to customize the necklace by choosing your desired length and clasp options below.